Pickstock Partnerships has commenced works on its site in Llanymynech. 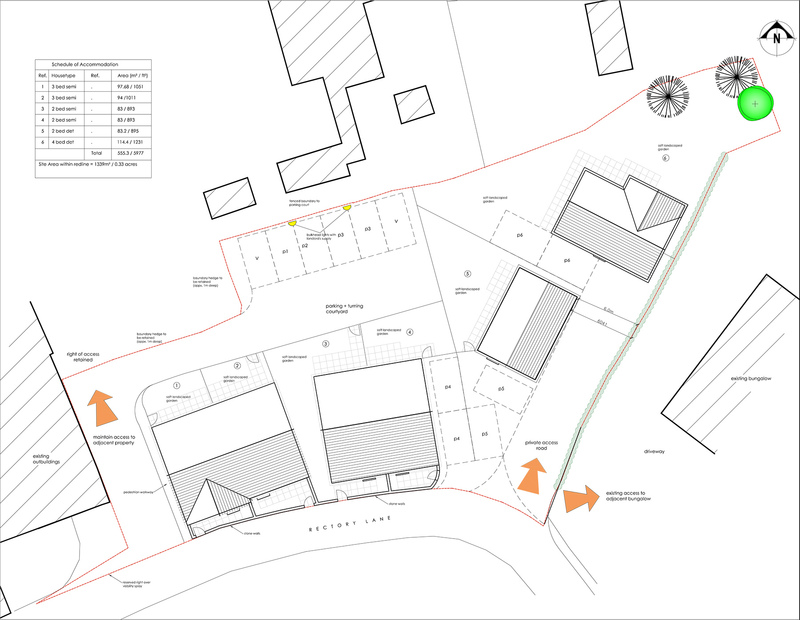 The development, which is being constructed on behalf of Shropshire Rural Housing Association (SRHA), consists of just six properties, built on the land to the rear of the former Lion Hotel in the centre of the village. The development is supported by the Community Led Development Programme, which involves working closely with the parish council to ensure local needs are met. The homes are to be allocated through Shropshire Homepoint to people with a local connection. There are two three-bedroom semi-detached homes, two two-bedroom semi-detached houses, a two-bedroom detached house and a four-bedroom detached property. These energy-efficient homes are highly insulated and will be heated by a ground source heat pump, a renewable source of energy that will ensure lower heating bills for residents. “We are delighted to work alongside the SRHA to bring the Llanymynech project into fruition,” said Nick Scott, CEO of Pickstock Partnerships. Founded in 1975 (originally as the NAC Housing Association), SRHA completed its first housing scheme at Hadnall in 1982, building 10 bungalows principally for retired agricultural workers. Since then the Association has grown steadily and now owns over 250 properties throughout Shropshire, providing appropriate accommodation for families, couples, single people and the elderly. SRHA is committed to continually improving the services it provides to its own residents and those of other providers as well as aiming to increase access to affordable rural homes for those in need.